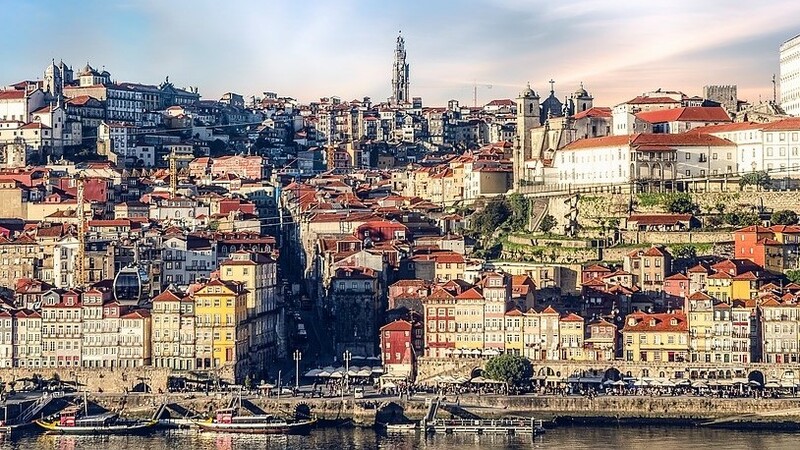 Porto is one of Europe's oldest tourist destinations. Its wealth of monumental and artistic heritage, Port Wine, open-air leisure spaces and cultural life are just some of the reasons to visit this city.spaces and cultural life are just some of the reasons to visit this city. At any time of the day, 365 days of the year, Porto has a special charm for anyone visiting the city for the first time, as it does for those coming back for a second visit, to discover a city that is simultaneously modern and authentic. In 1996, the historical center of Porto was classified by UNESCO as a World Heritage Site. The city unfolds along the river bank and the sea shore, to reveal charming vistas, inviting esplanades and all the pleasures of the outdoors, framed by its green spaces. Setting out to discover Porto means bumping into surprise after surprise. Whilst maintaining its welcoming and conservative nature, the city is, at the same time, contemporary and creative. This can be seen in its streets, its architectures and its monuments, its museums, its leisure spaces, its esplanades and its shopping areas which run from the traditional to the modern and exclusive. 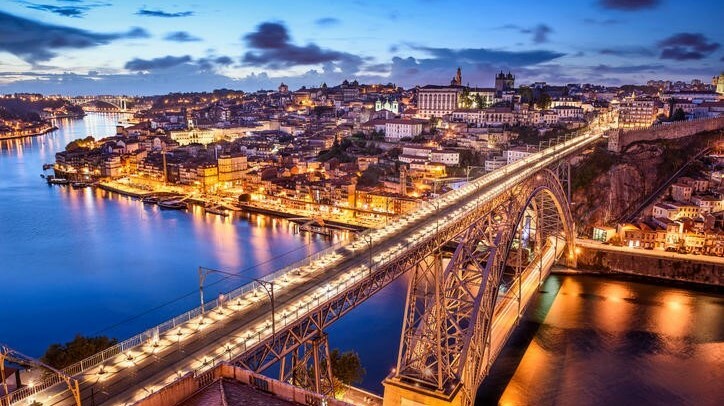 At night, Porto turns into a new and different city, with entertainment and leisure opportunities that cater to all tastes and excitement that bubbles up to fill the streets with energy and cheerfulness. There’s a wide offer of lodging ranges from well-known hotel chains, charming guest houses, welcoming hostels and comfortable apartments. As the main gateway to the North of Portugal and three other World Heritage Sites, Guimarães, Foz Côa and the Douro Valley, a whole world of experiences awaits the visitor. 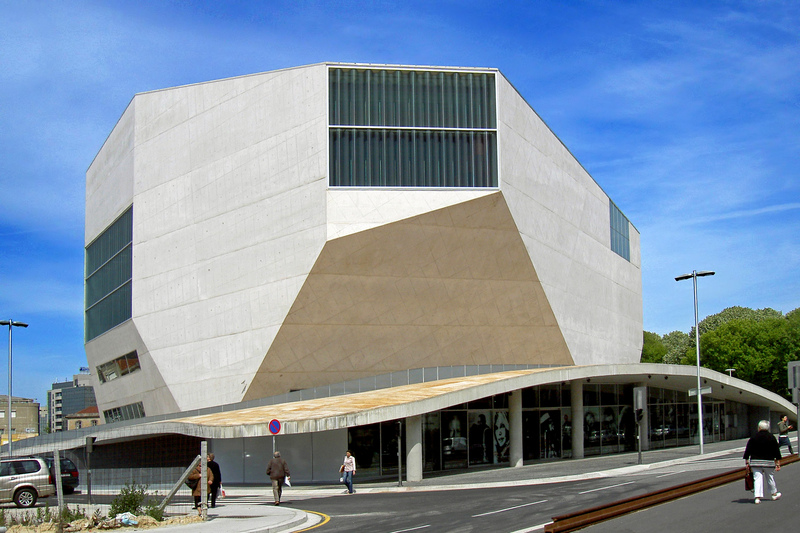 Each day can be quite unlike the day before – one day you might be in a World Heritage city center, the next at the seaside or on a wine tasting trip up the Douro valley, or hiking through the National Park or exploring an important religious site, such as Fátima or Santiago de Compostela.